September 7th in Wordpress Plugins by Wordpress Jedi . Every business needs to have an online presence these days. That applies to restaurants too. Lafaar is a WooCommerce theme that lets you promote your locations online, showcase your menus, and accept reservations. You get multiple homepage variations and can build page layouts via drag & drop. There are plenty of attractive themes available for restaurants and food places. Not all of them come with reservations management features built-in. 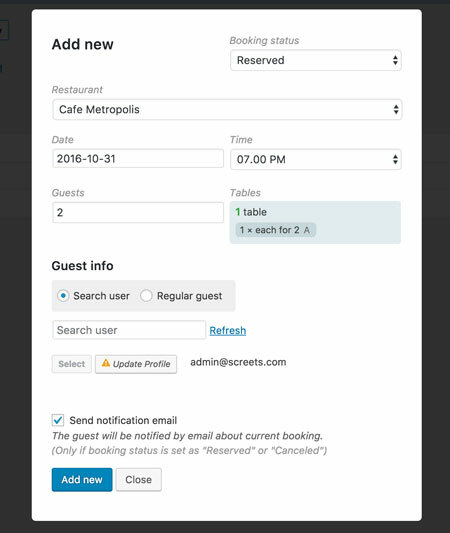 Restaurant Reservations is a handy plugin that lets you accept reservations and table bookings online. In the past few years, we have covered plenty of extensions that let you offer more on your WooCommerce powered restaurant site. 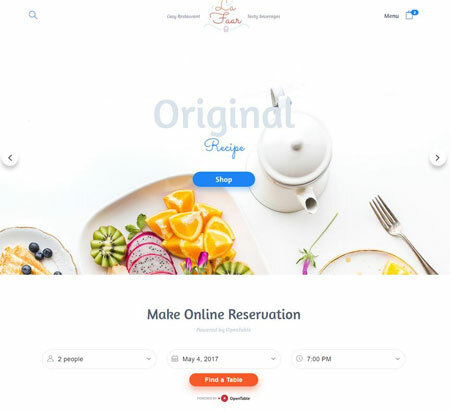 WooRestaurant Pro lets your visitors place orders directly on your site. Webmasters can add restaurants and foods to their site and use simple shortcodes to display them. April 1st in WordPress Themes by Wordpress Jedi . We all enjoy having a pizza once in a while. In fact, you can find a pizza place almost in every neighborhood. If you run a pizzeria or other food places, you need to promote it online. 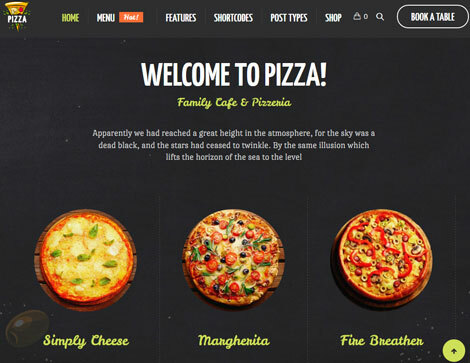 Pizza Restaurant for WordPress can help. 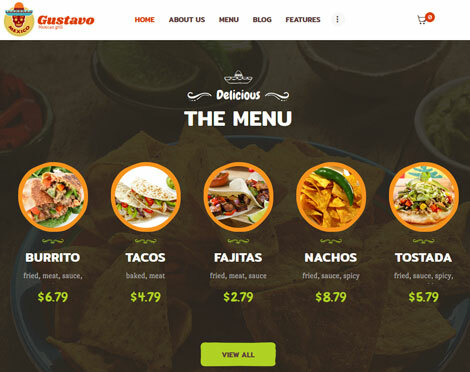 It is a food and cafe theme that lets you showcase your menu items and accept orders with WooCommerce.